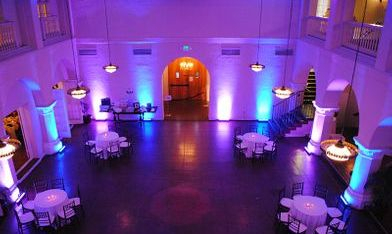 PressPlayDJ can transform your venue with our variety of Lighting Options! 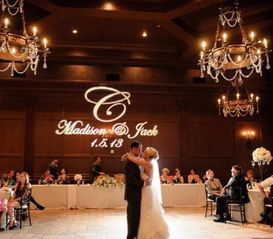 From custom GOBO Monogram Lighting with a variety of template choices, to our wireless LED Uplighting fixtures, we can provide the Lighting solution you are looking for for your Wedding or Event! 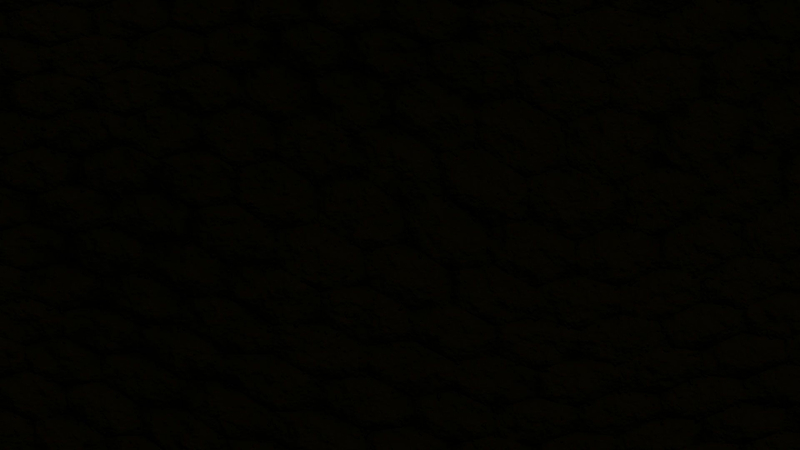 Learn more about our GOBO Lighting here. Learn more about our Uplighting here.